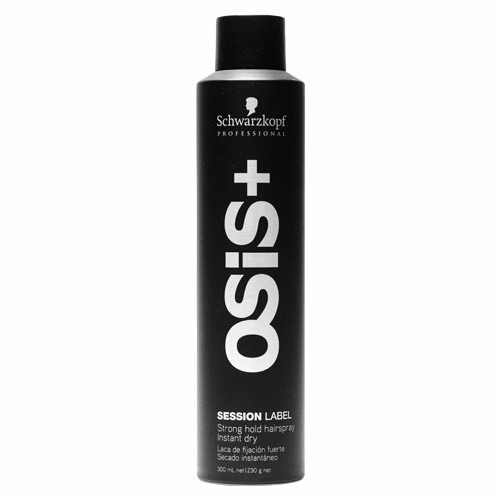 Osis Glamination Strong Glossy Hairspray is a non-sticky finishing spray for all hair types. 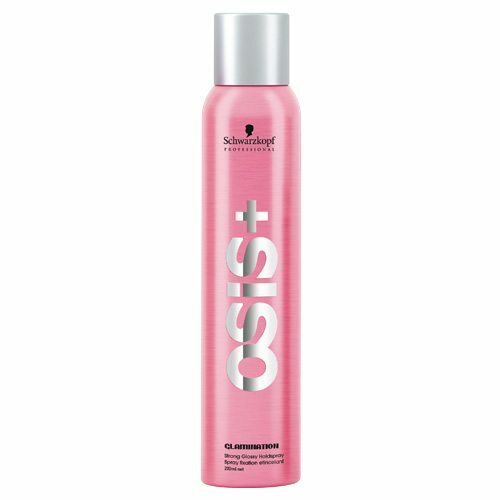 Enriched with liquid Minerals, Glamination Strong Glossy Hairspray provides a light reflective shine with a velvety softness and long lasting strong hold. 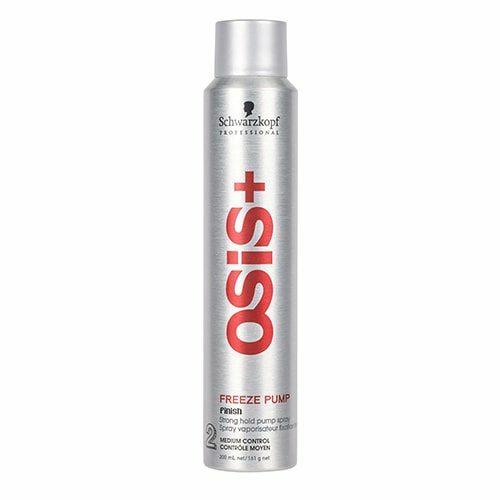 A daily essential for glamorously undone styles, Glamination Strong Glossy Hairspray can also be applied near the roots for a boost of sophisticated volume. 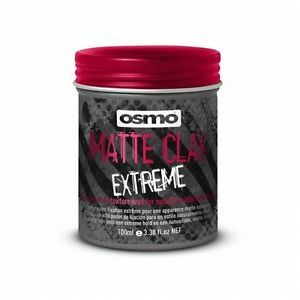 Tip: Embrace Undone Glamour with the Osis Glamination range and discover the fascinating freedom of imperfection.